Click to hear third-grade students sing. Brockbank third-grade students filled the halls of the school with Christmas music. On Wednesday, December 16, the third-grade classes put on a Christmas program for their parents and families to enjoy. It is a great way to get in the Christmas spirit. This year students learned Christmas songs and traditions of other countries, some of the students dressed up in their countries attire. Everyone did a great job! Brockbank Fifth-Grade Students Show-Off Their Ugly Christmas Sweaters! Students in Miss Stephanie Benson's class get in the holiday spirit by wearing their "Ugly Christmas Sweaters". Read more about Brockbank Fifth-Grade Students Show-Off Their Ugly Christmas Sweaters! Brockbank Sixth-Grade Students Wear Ugly Christmas Sweaters! Students in Mrs. Kylie Bischof's sixth-grade class show off their "ugly Christmas sweaters"! Read more about Brockbank Sixth-Grade Students Wear Ugly Christmas Sweaters! Mrs. Santa Claus Visits Brockbank to Read Christmas Stories! Friday, December 18, Brockbank students had a special visitor come and read to them. Mrs. Santa Claus came and read to several classrooms. The students enjoyed the stories that she read to them. Read more about Mrs. Santa Claus Visits Brockbank to Read Christmas Stories! Santa Claus made a visit to Ms. Kristi Jensen's class on Friday, December 18. Students were excited to see him! Read more about Santa Visits Brockbank! Brockbank Elementary first-graders celebrated the holiday season by having a Polar Express Day on Thursday, December 17. They earned this day by meeting their classroom reading goals. Each first-grade class had to fill their Polar Express train car and in order to accomplish this, each student had to read at least six books. As a reward for meeting this goal, students got to wear pajamas to school; make Polar Express trains out of HoHo's, starlight mints, and chocolate bells; make engineer hats out of paper. That afternoon they got to watch the movie, "Polar Express". Brockbank Students Work Together to Decorate Christmas Trees! Third-grade students in Mrs. Carolyn Creer's class, once a week, go into Mrs. Tara Farr's kindergarten class and help the students. Each kindergarten student gets a third-grade buddy to work with, whether it be reading to each other, practicing flash cards, or just helping the student with whatever they are working on. Whenever there is a holiday, or at least once a month, the students get to do a fun activity together. Recently they got to make Christmas trees made out of ice cream cones, covered with frosting, and decorated with candy. Read more about Brockbank Students Work Together to Decorate Christmas Trees! 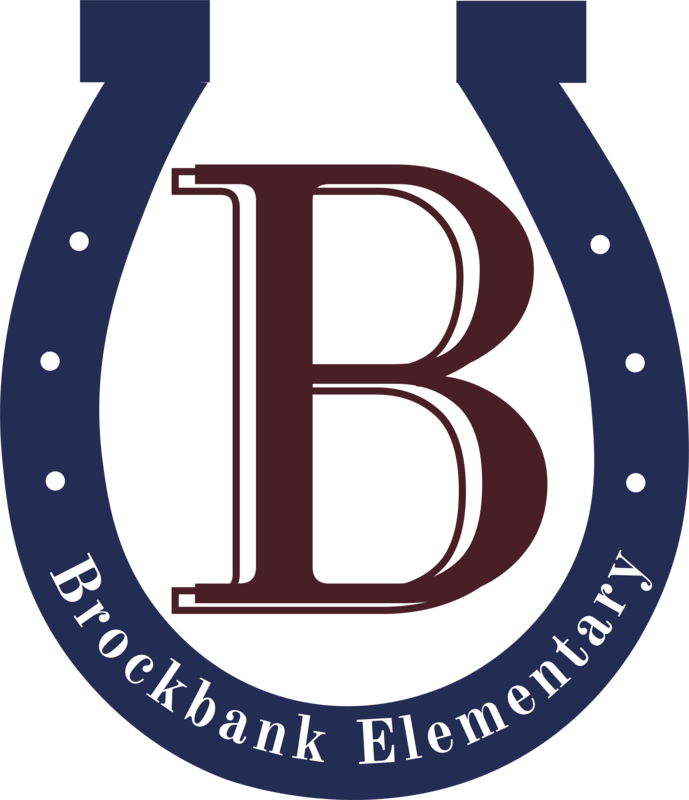 Second-grade students at Brockbank Elementary celebrated the Christmas season by presenting a special program on Thursday, December 17, to their parents and grandparents. The students enjoyed entertaining their families by singing several Christmas songs. After the program, the students and their parents returned to their classroom to decorate gingerbread houses. It was a fun day!